Over years courier industries have seen the growth undoubtedly but facing competition and to be consistent with the growing technological move industries pace has slowed down. Big players in the industries who could manage business with all sort of support they survived and owned the top place where newbies in the industry struggle and mostly failed to cop up with the situation. To enhance business courier industry should look up towards economical upgraded technology which could handle a big area network to serve clients. This parcel or courier company is more people intensive and highly involved with last mile delivery. Industry which is counted on services and regular evolving technologies drives courier companies invest tenaciously in changing technology to stay ahead of the competition, Other way challenge stay around to adjust the special care it requires during transition. Since courier business should be broad, degree of handling customers and giving them proper service becomes a challenge and risk of losing business against competitive gets high. 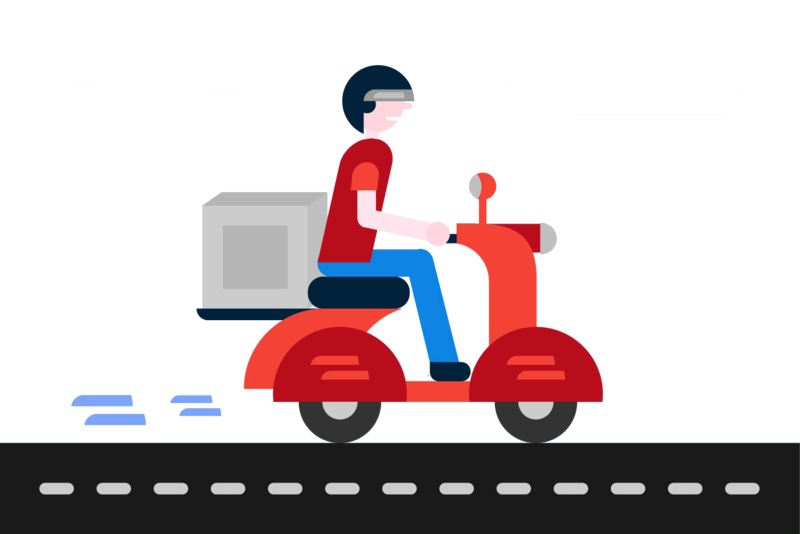 Real time delivery – Problem in instant pick up request alert and routing of delivery. Promised Home delivery – Invalid or incorrect address details, hard to locate locations, no-one home. Cost effective – Traffic congestion in urban areas and the tyranny of distance in remote areas. Tracking – No interaction between suppliers and customers. Click and collect – Single delivery point and multiple individual orders in bulk. LogixGrid Solutions and the mobile applications is the most widely used solutions which could increase the efficiency, productivity, and provide easy way to communicate real time information and provide the facility to give access to clients on web portal or on mobile apps. 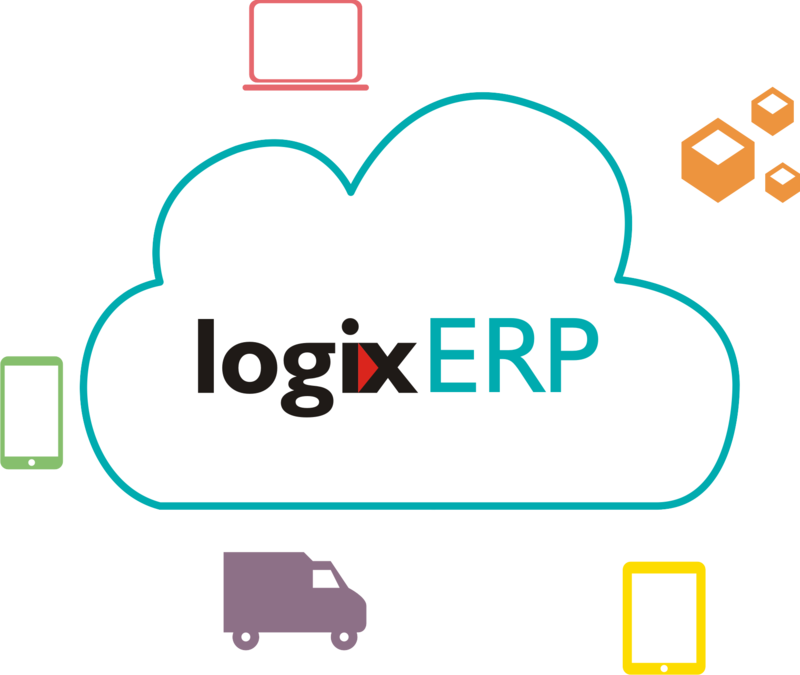 LogixGrid Technologies practice excellence in developing resource/logistic management cloud based software to provide the highest ethical standards, the best technology to exceed our customers’ expectations so they can exceed their Customer’s expectations. Mobile application to capture in-field activity and on time pick up request. Bar code scanning , signature capture and route mapping. On screen update and provide live update to customers.